Dog Days on First Connecticut Lake. Kayaks are okay, but they’re really harder on the legs than canoes. 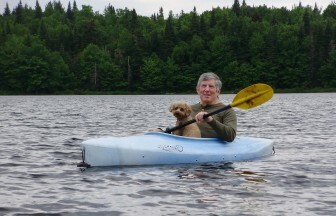 Longtime statewide outdoor writer and North Country newspaper owner John Harrigan of Colebrook writes for InDepthNH.org whenever the spirit moves him. His weekly column “North Country Notebook” runs in the Salmon Press papers covering the northern two-thirds of the state (newhampshirelakesandmountains.com), as well as the Colebrook News and Sentinel. John Harrigan’s on a rant like only Harrigan can rant. JOHN HARRIGAN: I’ve been out of the loop for a while, self imposed. When I came back from camp the other week I heard about this special Trump election commission, whose mission is to try to restore faith in the U.S. election system, which I did not know was missing. VIEW FROM ABOVE THE NOTCHES: On this day, I heard people complaining about being ambushed by the Trump agenda. “Poor babies,” I thought. Where have they been? Find out how to order a green cake of your own and help celebrate InDepthNH.org’s 1st anniversary. Thanks Mike Marland for the terrific cartoon. Hear, too, from Roger Wood and John Harrigan. John Harrigan spouts off on the verge of Geezerdom. By the time I bought my Times at LaPerle’s IGA, at around 4 p.m. if I was lucky – only six copies reached Colebrook – the news was already almost 10 hours old, and by the time I spread it out the next-morning it was 30 or so, older than wrapped fish. John Harrigan’s View from Above the Notches: It came in a column I did for InDepthNH.org, “Iowa, Schmiowa,” in which I wrote that I was “number than a two-by-four about presidential politics.” The problem with that phrase is that “number,” as in “He’s number than a fencepost,” looks and reads just like “I tried to get her telephone number and she smacked me number than a dead cod. 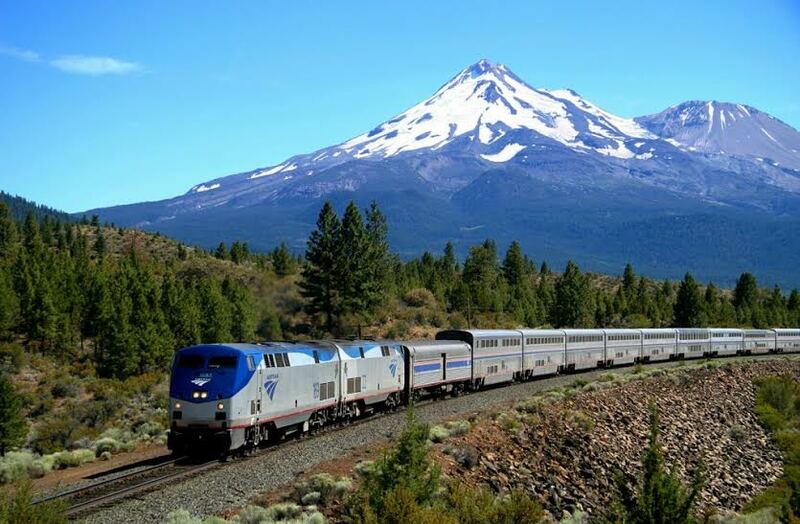 Iowa, Schmiowa – This way to New Hampshire! Step right up, folks – this way for the real deal! 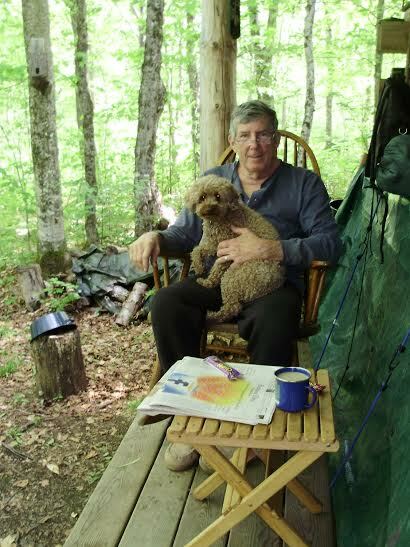 Longtime statewide outdoor writer and North Country newspaper owner John Harrigan of Colebrook has joined InDepthNH’s growing staff of contributors.